With experience in banking services and expertise in digital marketing, Repu helped us processing thousands of leads per day and assign to hundreds salesman at the nationwide in real-time. Our conversion rate increased up to 70% after two months using Hubspot with firmly support from Repu. If you have any concerns about your digital sales process in big scale, I highly recommend you to contact Repu. Hi I'm Long from VPBank who's using service from Repu Digital. As a Customer from Bank environment, we usually have requested Repu for assist about Hubspot CRM . But they're very friendly and with can do attitude, high experience they always solve our problem very fast and clean. 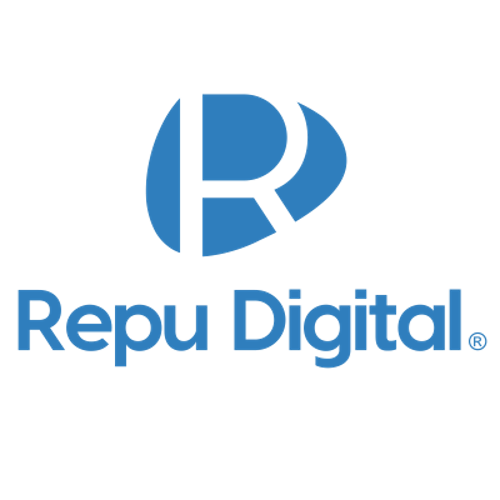 We highly recommend to use Repu Digital Service, Whenever i want to use CRM i only remember Hubspot & Repu Digital.